Are you looking for a great veterinary hospital that provides spaying and neutering procedures? Our veterinary team at KVet Animal Care in Greensburg is here to deliver the best spay & neuter services for your pet. Keep reading for more information about these procedures. What is Spay & Neuter? Spaying and neutering are surgical procedures where the reproductive parts of your cat or dog are removed. 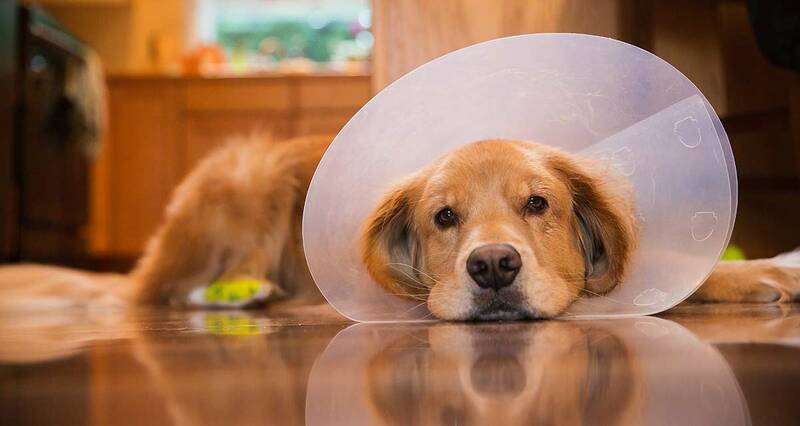 Neutering refers to removing the testicles from a male. Spaying, also called ovariohysterectomy, is the removal of the uterus, fallopian tubes, and ovaries in females. Both are highly recommended due to the many benefits of having these surgeries. Spay & neuter services are some of the most common surgeries performed on cats and dogs. Having these surgeries done provides many benefits for you and your pet. Spaying or neutering your pet prevents unwanted pregnancies. This helps control the cat and dog population, reducing the amount of animals euthanized due to overpopulation of stray cats and dogs. Certain health issues can also be avoided through this surgery. Uterine infections, birthing complications, and certain cancers can be avoided in females if they are spayed early on. A female dog's life may also be expanded by 9 to 18 months. Getting your male cat or dog neutered can prevent perianal tumors, various prostatic diseases, and testicular cancers. Sexually transmitted diseases can also be eliminated when your dog or cat is spayed or neutered. Reduced aggression and other undesirable behaviors in pets can also be an outcome of getting them spayed or neutered. A female cat will no longer go into heat with her loud yowls. A male cat will no longer spray the house. Various displays of aggression can also be reduced in male dogs when they are neutered. It is best to get your cat or dog spayed or neutered by our veterinarian early on. For females, get your cat or dog spayed before their first cycle. For males, get them neutered before they reach sexual maturity. This can be as early as 4 months in cats and 4 to 6 months in dogs. If your pet has not yet been fixed, make an appointment with KVet Animal Care today to get your pet spayed or neutered. You can visit us at 1 Gibraltar Way, Greensburg, PA 15601. You can also make an appointment over the phone by calling us at 724-216-5174.